So a couple of months ago I decided to invest in some new brushes. After a lot of research I decided on Zoeva brushes from the positive reviews that I have read and heard. I've been playing around with them lots and have definitely formed a strong opinion..
On to face brushes. I am not as blown away with these as with the eye brushes, mainly because I do have other brushes from Real Technique that have the same effect. That however, does not mean that I don't really enjoy using them! The base brushes really do give your foundation and concealer a flawless skin like finish which is what I'm always after. I did notice a bit of shedding with the face brushes, in particularly with the 102 Silk Finish brush, but after I washed them it seemed to stop. The overall structure of the brush is good quality. The brushes are light in weight but not flimsy - you can tell there was some effort put into the production of these. The best thing about these brushes is that compared to the prices of other higher end brands, these are super cheap and of equal quality! I would definitely recommend splurging on these. P.S. I'm still not over how beautiful the rose gold is. 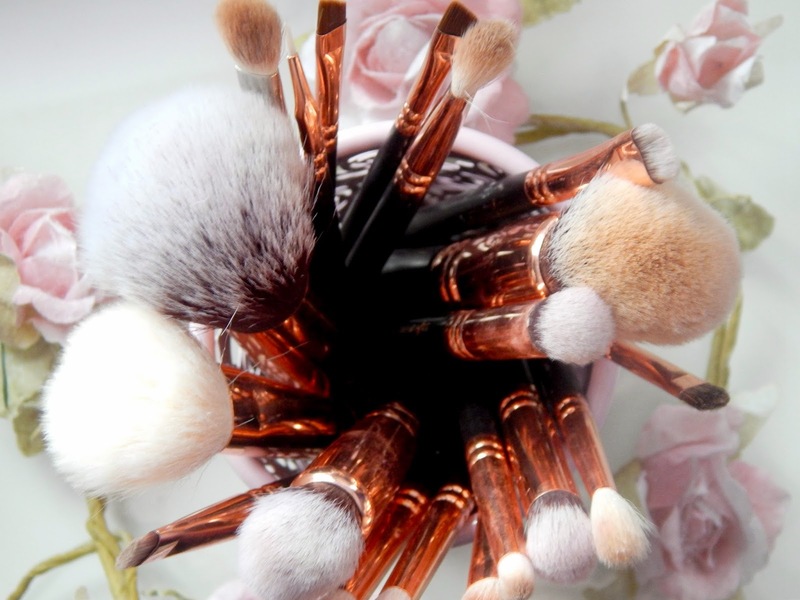 I've been lusting over these brushes for a while now - they are so unbelievably pretty. Glad to read that your still loving them! The rose gold seriously is beautiful, enough to make me want them even without their great reviews haha! 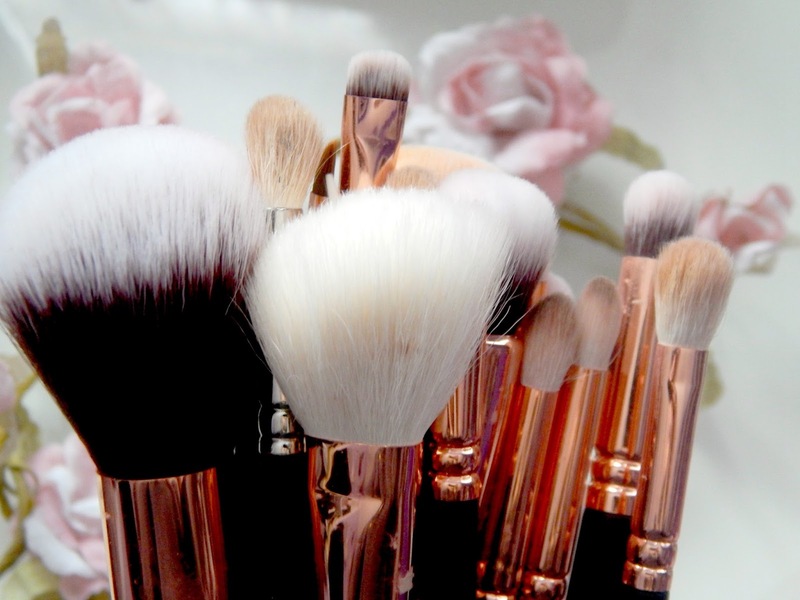 They are such pretty brushes!